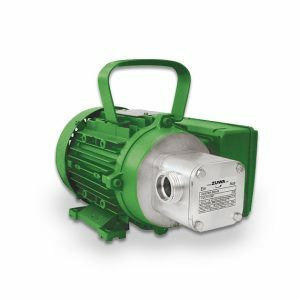 Flexible impeller pumps are displacement pumps. 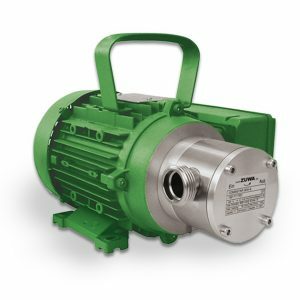 The rotor with the flexible vanes is placed concentrically in a circular casing with a flattened side on one side, which bends the vanes and creates a vacuum. This vacuum in turn creates the suction of the impeller pump. 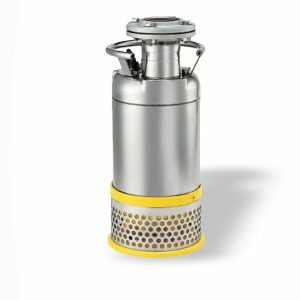 Among other things for water, antifreeze, thermionic liquids, vegetable oils and fats. Among other things with high temperatures, acids and bases. Among other things for food. Among other things ffor oil, diesel, diesel oil, soy oil. 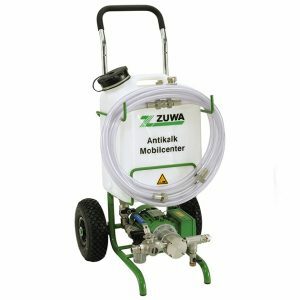 Among other things with water, vegetable oils, oils, diesel oil, thermionic liquids and various chemicals. 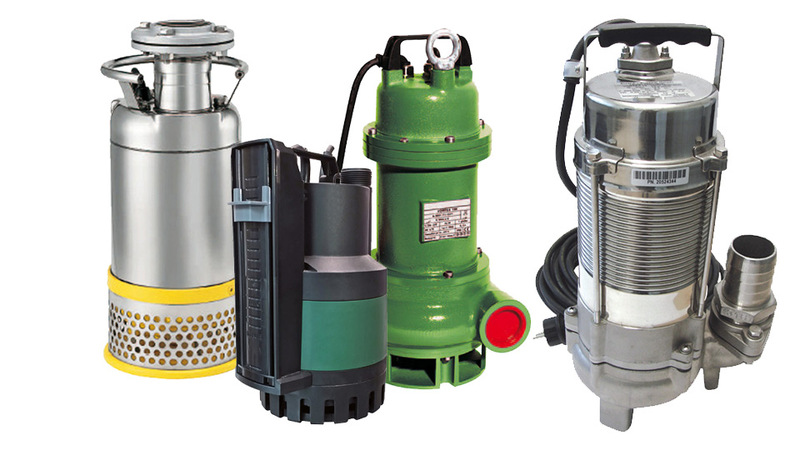 Our waste water pumps are suitable for many applications. 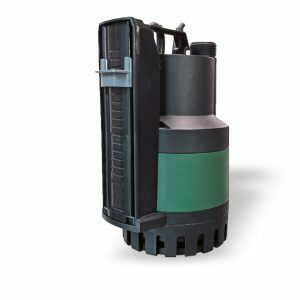 We also provide pumps that transport the waste water to special ATEX-certified waste water pumps in hazardous environments. 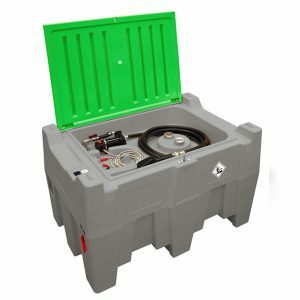 OpenSupply offers a wide range of installations for pumping diesel, diesel oil and AdBlue, etc. 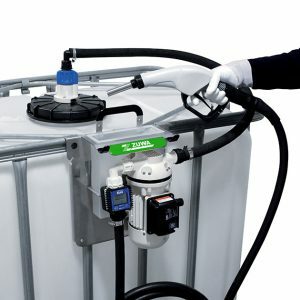 AdBlue is a registered trademark for AUS32, a 32.5% solution of urea from demineralized water, which is used, for example, as additive for diesel to produce cleaner engines. 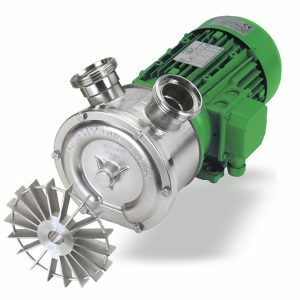 These centrifugal pumps with side duct are available with various engines (AC/DC) or with a pulley for a fan belt transmission. The 230V engines are equipped with a rotary switch or a reverse switch to adjust the direction of the engine. 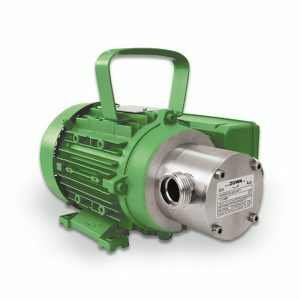 All centrifugal pumps can be optionally equipped with a bypass to regulate the flow or a trolley for transport. 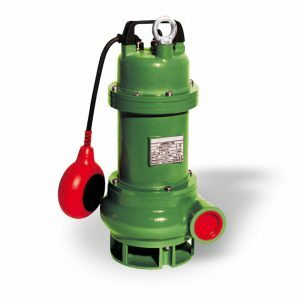 A pump moves a liquid or gas by increasing pressure or velocity. 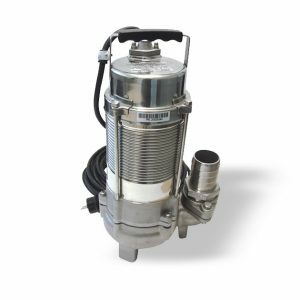 In the case of liquids, people usually speak of pumps, while the word compressor is used when it concerns gases. 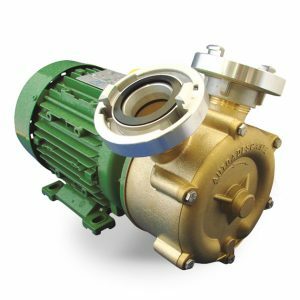 Pumps are traditionally divided into 2 categories. 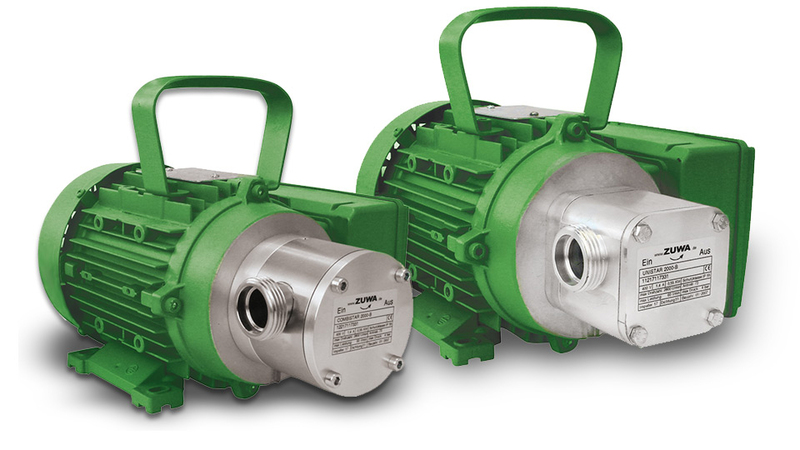 Turbo-pumps for a continuous flow and volumetric pumps for a cyclical flow.